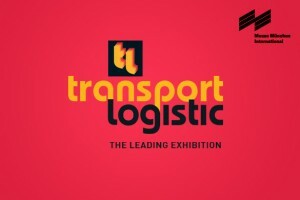 MACNIL will be present at the Transport Logistic 2013 Exhibition in Munich starting from the4th until 7th of June 2013. More than 60 000 trade visitors, 2000 companies participate every year at this exhibition, which make it the most important International Exhibition for the Logistic, Mobility, IT and Supply Chain Management. MACNIL will be present with the Government of APULIA REGION at Halle B4, Stand 203. Discover the opportunity of investing in APULIA: heel of the Italian boot. Join us on June the 5th at 3pm attending the workshop “Apulia Logistics System“, program file here. Your reliable business partner is inviting you in Muchen for the Trasport Logistic leading exhibition.